Joseph Antonelli, 64, is accused of making threats against President Barack Obama in letters. Greenwich police arrested a Stamford man accused of making threats against President Barack Obama. The letters were left over the week before Obama came to Stamford and Greenwich on Thursday to raise money for U.S. Senate candidate Richard Blumenthal and other state Democrats, The Greenwich Post reports. 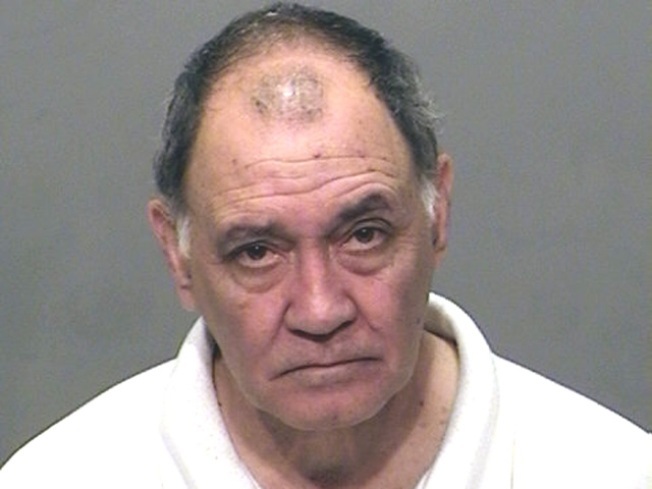 Joseph Antonelli, 64, is accused of making threats in letters. Greenwich Democratic Town Committee Chairman Frank Farricker told the Post that three letters were left at the party’s headquarters over the last week and that the first mentioned general anger with the Democratic Party. The second “contained “non specific threats against the President,” which is when police and the Secret Service got involved. Farricker told the Post that the first two were handwritten in a “very disjointed” style but he did not see the second letter. Antonelli was charged with three counts of disorderly conduct, was held on $10,000 bond and appeared in court on Friday. Greenwich police did not release any further information and referred questions to the Secret Service, who would not provide the Post with a statement.